Waterbound brings together Steve Akerman and Mimi Geibel with an unusual combination of instruments. Playing mandolin and autoharp, they will tug at your emotions with that Celtic sense of longing, wonder and joy. 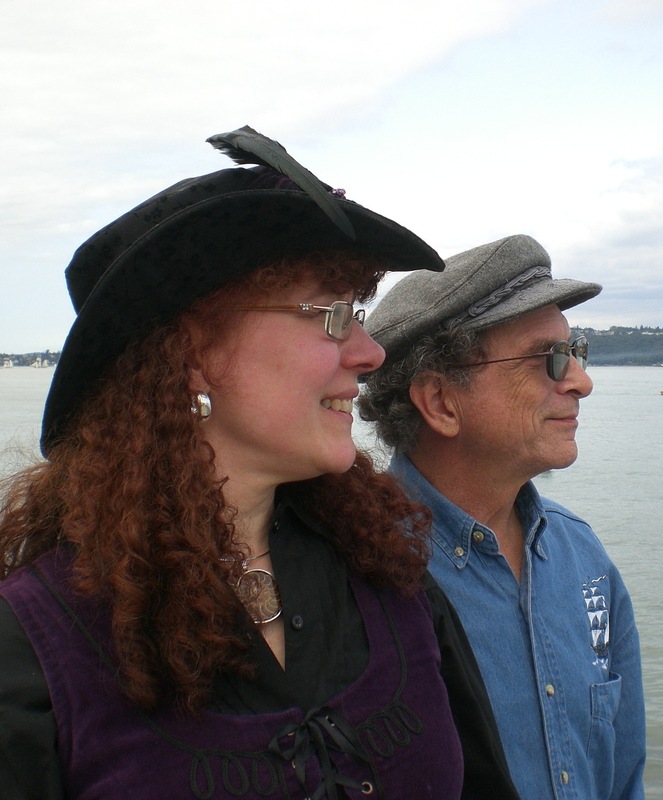 Their music travels the high seas of the restless heart; from the British Isles, and round the Horn to San Francisco. From rollicking sea chanteys to melodies of love and longing, they will carry you on a journey of life, passion and fiddle tunes. Order our new CD "Heartland"
Order our first CD "Waterbound"